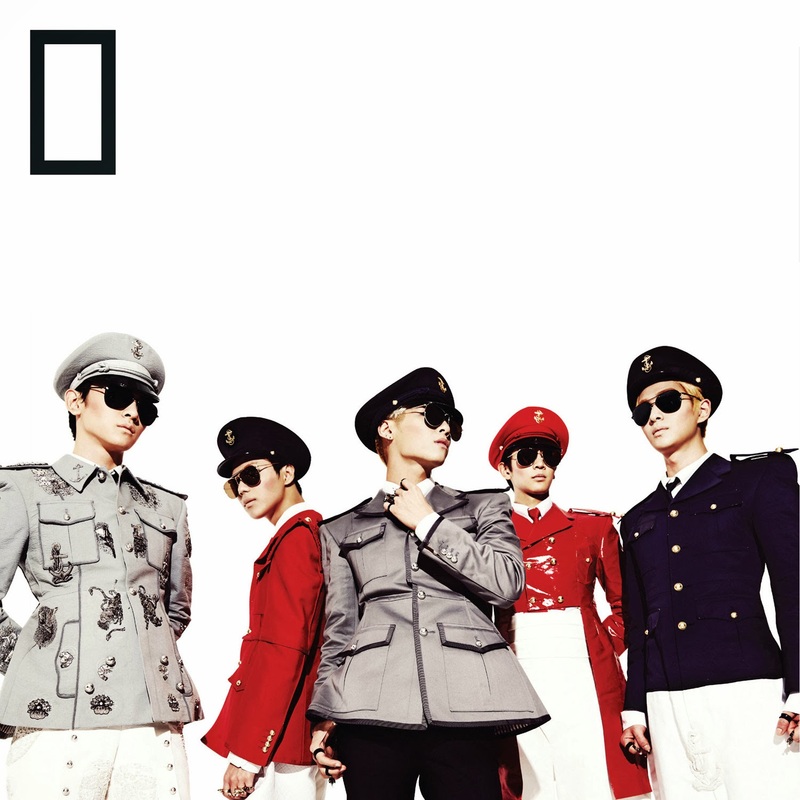 SHINee delivered the one-two punch of Dream Girl and Why So Serious? in the first half of the year. Now they’re back again with their fifth mini-album Everybody. Known for their unique electro dance songs, SHINee takes on complextro for their latest title song, which features a catchy melody and funky rhythm. On the music production side, the mini-album assembles an impressive team that includes Thomas Troelsen, Kenzie, The Underdogs and Jinbo.